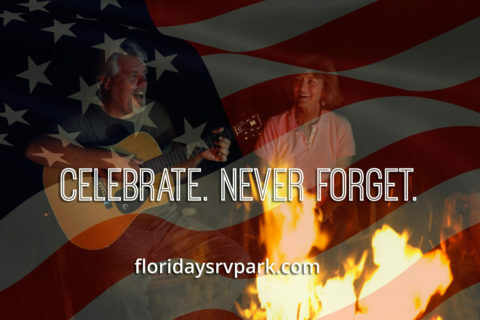 GoRVing is the public face of the Recreation Vehicle Industry Association representing almost all RV manufactures and parts suppliers. 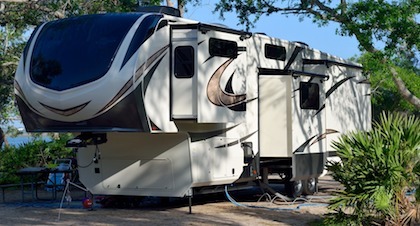 You probably have a black and gold RVIA sticker on your motorhome, or a silver and black seal if you have a Fifth-Wheel. These guys keep a good eye on the industry as a whole, help us find answers to even the most complex questions about the RV lifestyle, and even help us decide where to roam. A couple that loves adventure and gets it with their travel trailer. A legend in the RV community for his creative modifications on a small RV.